Shivani completed her graduation from Hindu College followed by an MBA from Faculty of Management Studies, Delhi. After graduating from FMS, she was a part of the leadership program at Hindustan Unilever and specialized in the Commercial and Supply Chain function. Post HUL, she worked with Avendus Capital as a part of the Investment Banking team. 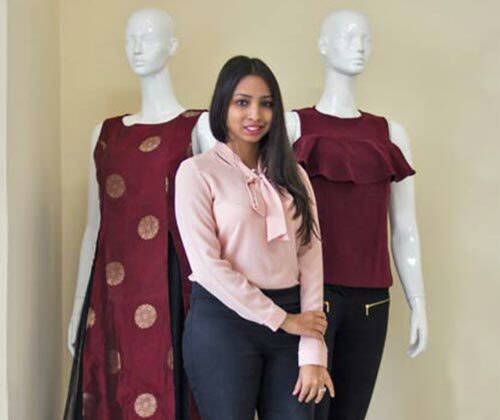 At FabAlley, Shivani has been responsible for setting up sales and distribution, sourcing and manufacturing processes, financial systems, and fully integrated supply chain techniques, thereby, spearheading the Company’s growth to become a world-class fashion brand.